Chris McCahill is an Associate Researcher at the State Smart Transportation Initiative, a joint partnership of UW-Madison and Smart Growth America. 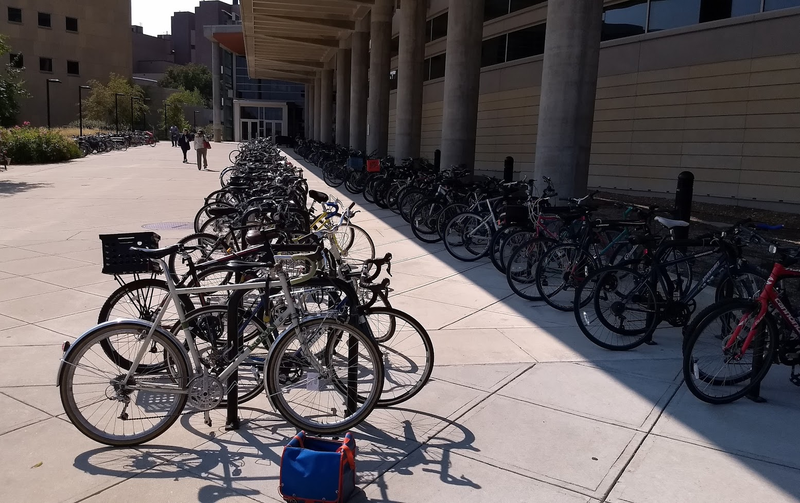 A little over a year ago, I led a study of parking use at apartment buildings throughout Madison (published recently by the Transportation Research Board). We found vast differences in how much parking people use, depending on where they live and what kind of apartment they live in. But one thing is constant. From downtown high rises to suburban duplexes, about one-third of the existing parking spaces sit empty every night. It doesn’t take a formal study to see that we’re surrounded by empty parking spaces—not just at home but wherever we work, shop, eat, and play. Extra parking takes up valuable space, it cuts into tax revenues, and it drives up building costs, which we then pay for in rents, wages, and the price of goods and services. More importantly, though, it encourages people to drive even when they could choose not to. I’ve studied how parking affects people’s travel decisions for about a decade and one pattern is clear. If people have a guaranteed spot at home, they’re more likely to drive. If they have a guaranteed spot at work, they’re more likely to drive. To paraphrase one study, guaranteed parking means guaranteed driving, no matter what other options are available. All that driving is a problem for the bicycle community and for the city in general. It means more traffic, more collisions, and more competition for road space. It also means people are less likely to think about biking as a viable travel option. 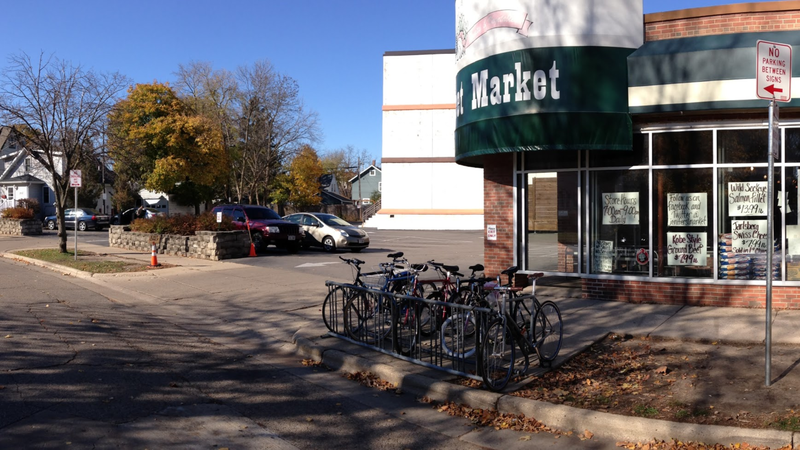 Fortunately, the City no longer dictates how much parking developers need to provide in many parts of Madison. In some rare cases, developers don’t build any at all, but only if they’re certain they can still lease the space (their lenders make sure of that). 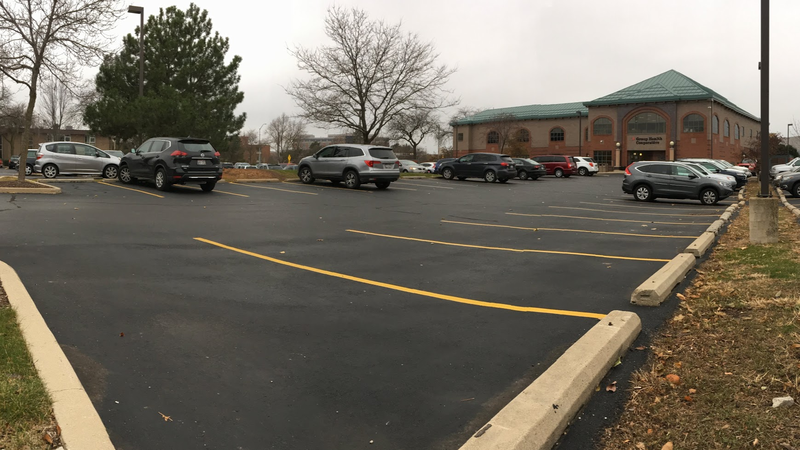 The more projects they build, often, the less parking they provide. Based on my research, that’s great for the city. Unfortunately, we—the residents—are often the ones standing in the way. Even bicycle advocates can be​come​ nervous when a new project puts more pressure on limited on-street parking. Private parking can feel like the right solution, but adding more parking only guarantees one outcome: more cars. As Madison grows, it will benefit by welcoming those who want to trade four wheels for two and experience the city on foot. 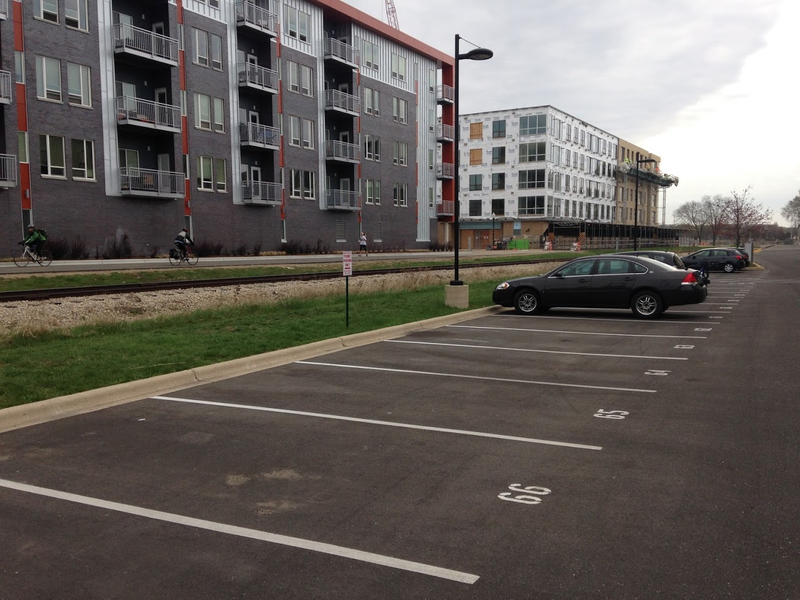 The more we invest in parking, the more we commit to the opposite.